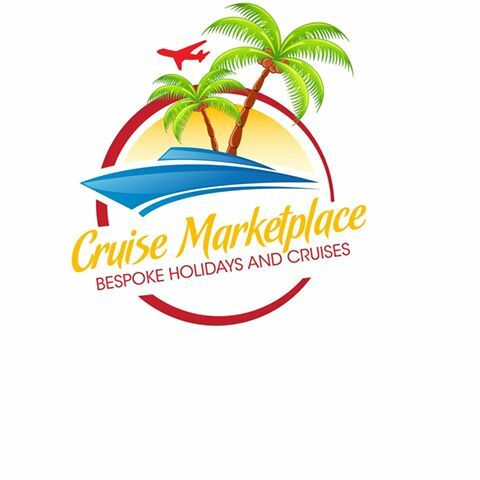 We provide great bespoke cruise packages and holidays tailored to you. We offer a personal friendly service. So whether its you honeymoon or anniversary we have it covered.